Welcome to the Encounter workshop in beautiful Trondheim in beautiful May 2018! 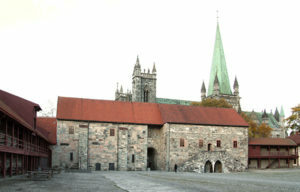 The overall theme for the workshop is CASTLES, MANORS AND RELIGION. We now invite speakers to contribute on subjects related to the impact of religion, religious practices and religious objects on the cultural practices in manors and castles in Europe. It is also possible to register for the workshop without presenting a paper, but the number of participants is limited. 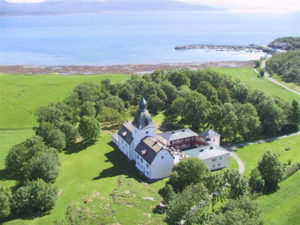 The workshop will take place in the city of Trondheim on Thursday, May 3, followed by an excursion to Fosen and Austråt manor on Friday, May 4. We recommend arrival in Trondheim on May 2. The excursion on Friday, May 4, will end at ca. 15 PM. 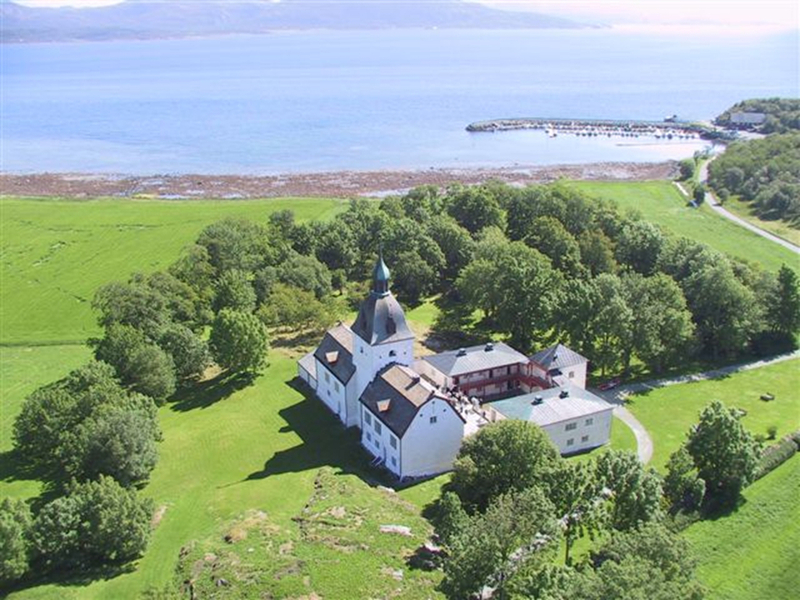 Participants are expected to pay for their travel and stay, and the fee for the workshop dinner on May 3 is 500 NOK (please pay on registration to: IBAN NO1961051300342, SWIFT NDEANOKK). Lunch on May 3 is covered by the organizers. The excursion (optional) will also be for free.